Since 1982, Intermodal Trucking and container drayage has been the core of our business. With our locations in Memphis, Nashville, Dallas, Birmingham and Huntsville we are in the Southeast’s largest rail hubs. 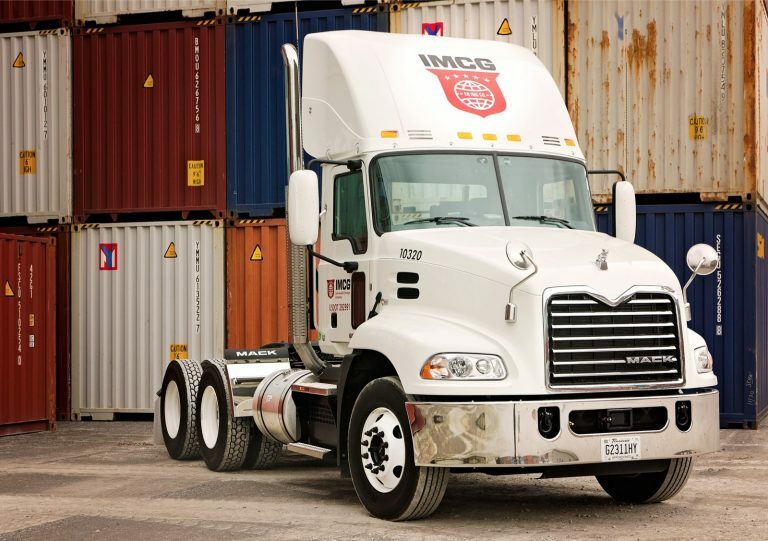 You can count on IMCG for your precious cargo needs. We offer regional expertise with national exposure with access to the largest network of trucks around, we can get your cargo delivered anywhere – even when capacity is tight.